Guitar World magazine has selected “Planetary Coalition” among 2014’s best 50 releases, alongside albums by Pink Floyd, AC/DC, Eric Clapton and others. We are humbled and thrilled by this honor. Thank you again to those who have supported this album and believed in the power of music as the healing and binding tool that can bring diverse people and countries together. As well, Acoustic Nation has also picked “Planetary Coalition” in its Top 10 releases of 2014. “You might have heard of Skolnick from his escapades with the metal band Testament and later with his jazz trio. Now Skolnick has gone in a new and exciting direction with his acoustic-focused project, Planetary Coalition. The collective’s first release, simply named Planetary Coalition, includes an impressive array of 27 musicians from around the world. 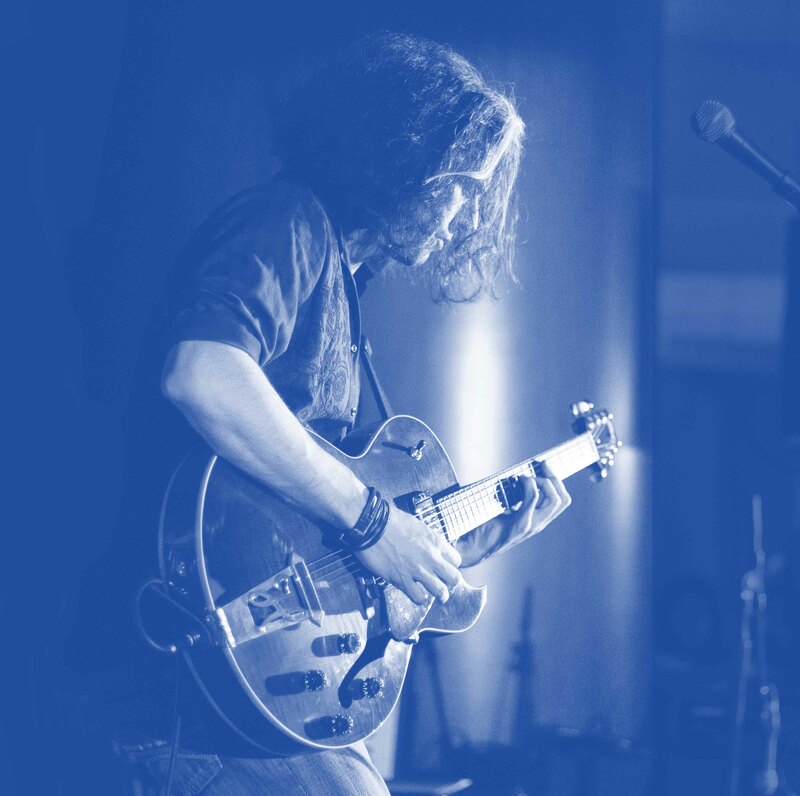 Multi-cultural and incredibly musical, Skolnick has somehow brought together a variety of musical influences, interesting instrumentation and intricate rhythms for a wholly enjoyable experience.